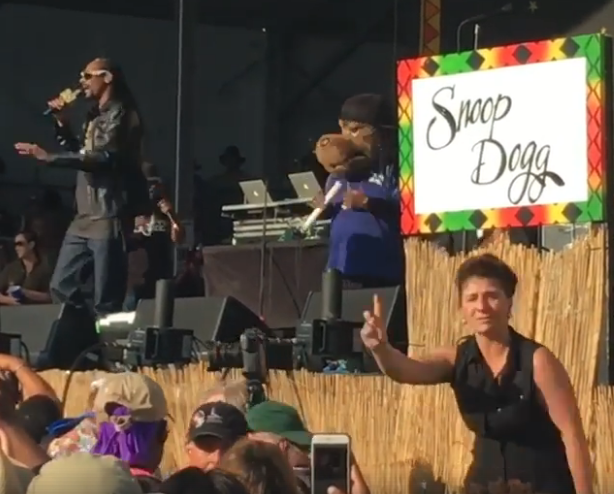 A sign language interpreter completely stole the show at a Snoop Dogg concert in New Orleans, and it’s 100 percent as incredible as it sounds like it would be. Seriously, the interpreter’s skills were a show in their own right. Holly Maniatty was the sign language interpreter at a Snoop concert who basically became the headliner. 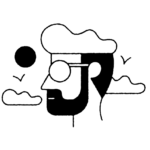 The Good Life Radio Show shared clips of Snoop’s performance at the New Orleans Jazz and Heritage Festival, and it’s hard/impossible not to notice Maniatty’s enthusiasm. Coming up, we have a video of Snoop performing “P.I.M.P.” We’re not sure who slayed the performance more — Snoop or Maniatty. JK, the winner is definitely Maniatty. Not only did Maniatty know every single word to the song, but she was FEELING the lyrics and the beat. In fact, she was feeling it way more than Snoop himself, which is why it was impossible for the crowd to take their eyes off of her. The video has been viewed 12 million times and shared over 190,000 times with over 41 thousand comments. One of the comments came from Maniatty’s cousin Anathea Draper, who explained her cousin’s process before attending a show. "The interpreter is Holly Maniatty, my cousin," Draper wrote. "And she puts her all into studying each artist, not just the lyrics but the body language and gestures. It's all or nothing; go big or go home! So proud of her." We absolutely admire and respect her dedication to her job. Here’s a clip of Snoop (but let’s be real… Maniatty) performing “All I Do Is Win.” And of course, Maniatty once again knew every single word to the song, and her signing was perfection. It would be pretty reasonable for Snoop to never perform ever again without Maniatty there with him. Even if she upstages him every time, her presence would be worth it. A Snoop show would be super fun, but a Maniatty show is exactly what we need in our lives.